Learning that your child needs a transplant can be extremely difficult. 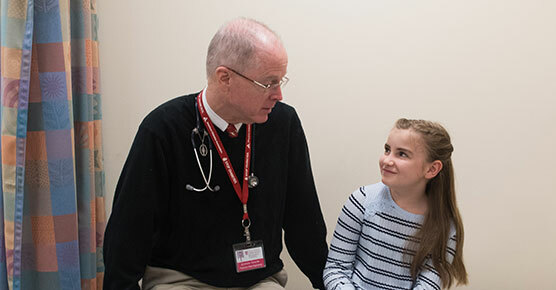 Many of the families coming to the University of Chicago Medicine Comer Children's Hospital are drawn by our long history of innovation in the complex field of pediatric transplant surgery. Others hear about our highly skilled transplant doctors, many of whom have international reputations for their expertise. 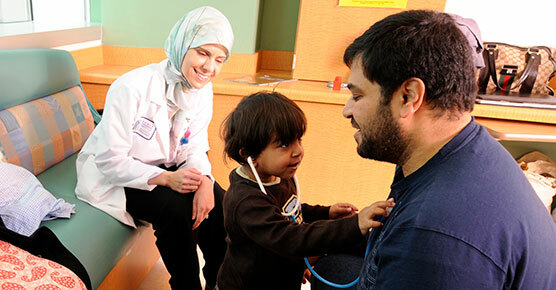 We specialize in helping children with particularly hard-to-treat conditions. Many of our patients come to us after a variety of medical and surgical treatments have failed. In many cases, we can offer families hope by providing innovative, caring approaches to transplantation. Our team realizes that your child's recovery is an ongoing process, which does not end when he or she heads home. 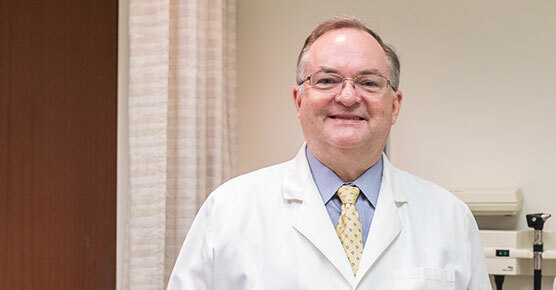 Through our clinical trials, our doctors continue to develop new techniques to make transplantation even safer and more effective in children. For the last several decades, our doctors and nurses have worked with thousands of courageous families like yours. These resources can help support your family during the transplant journey.